My dealer installed them (no cost as the bike was in for the clutch recall), as far as I can teel they are just stuck on with double sided tape. Yep just double sided tape but very strong stuff. I've seen Carbon Fibre ones for sale on ebay as well, for those who are pimp'n out there bikes! Picked the black Mamba yesterday and drove it the 1070 km back home. Congratulations, run in and ready for it's first service in one day! Legend. that was a breaking in! Congrats. Now? have to go back again those 1000 Km? for first service? 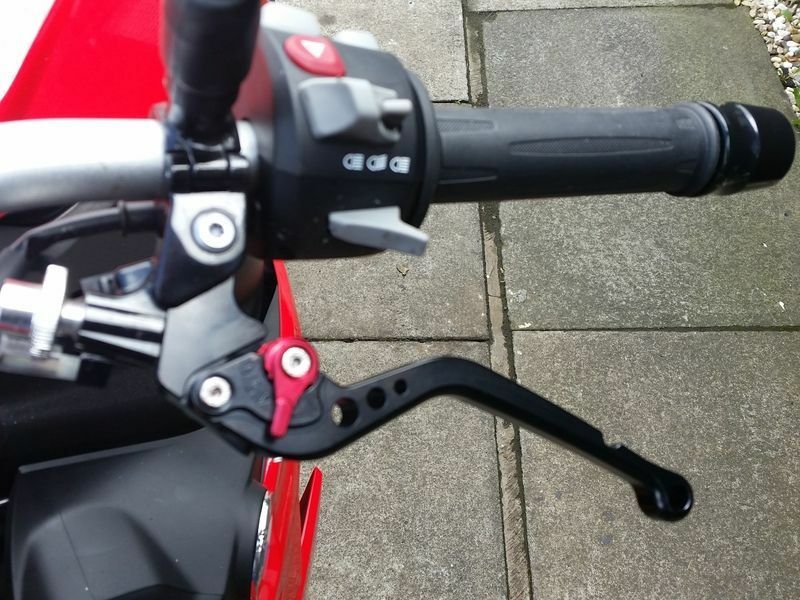 Fitted my Chinese £20 levers and they are ok for sure. Wow they look really good! From the pictures they look like decent quality. Any issues with the cruise control? Would you mind sharing a link to the seller? No issues with cruise control. You do have to transfer the finger that operates the two micro switches. Also I had to use the brass pivot bush from the original lever. I had to use a wee bit of heat on the original lever to get the bush out, was easy enough. 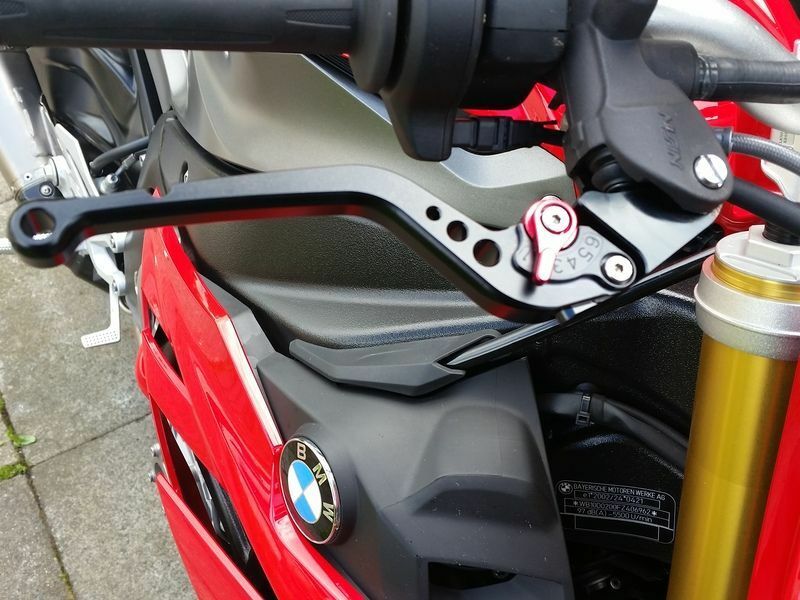 The brake lever has a brass barrel with a hole in it which the rod from the master cylinder fits into, make sure this is in the correct position to engage with the rod. 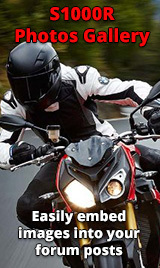 Make sure you check all the screws and nuts for correct tightness holding the levers to the bike and also the small allen bolts on the actual levers too, just to be on the safe side. All in all an easy mod to do. Rode it ! To work of course...Bank Holiday now over and all that ! Gotta say...there are worse ways to start your day ! !